Tom Shippey’s major new study of the Vikings comes highly recommended, tipped by Professor Jesse Byock to become ‘a classic’ since ‘it takes the reader deep into the world and thought of the Vikings’. Along with acknowledging and exploring their violent mindset, travels and technology, Shippey reaches out beyond mere stereotypical portraits of them as blood-thirsty marauders to enquire persistently ‘what gave them their edge?’, enabling them to dominate the North for more than three centuries. In a more detailed and wide-ranging study of their psychology than has conventionally been offered, based upon an impressive reading and understanding of Old Norse sagas, myths and legends (‘the greatest body of vernacular literature surviving from early Europe’), he also challenges more fashionable recent representations of the Vikings as primarily peaceful explorers. Taking more into consideration accounts of their victims, he explains their fascination with scenes of heroic death, which is what he believes made the Vikings ‘so distinctive and so different’. 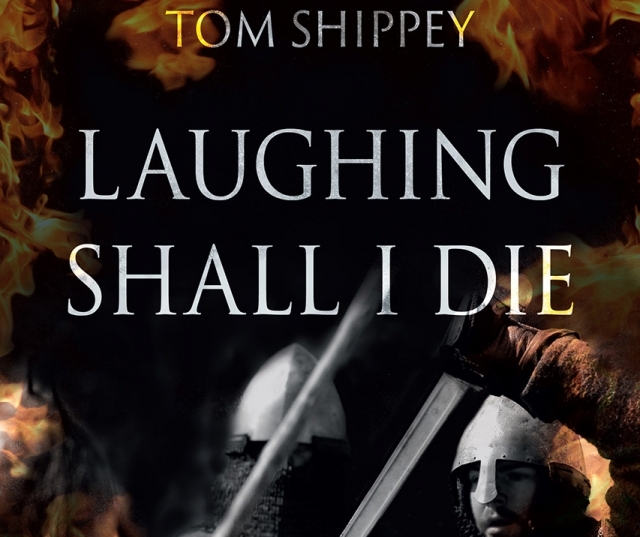 Shippey's text is both accessible and reader friendly, and for example appreciates the humour of their nicknames encompassing such gibes as Ketil Flatnose, Killer-Glum and Ragnar Hairy-breeches. He also suggests that their horned or winged helmets, though universally associated with the Vikings, would have been completely impractical in any form of close combat. Nor did their superiority which enabled them to become the scourge of Europe from Ireland to the Ukraine and from Hamburg to Gibraltar and beyond in both directions derive from overwhelming logistical strength. However, he does concede that their longships certainly gave them ‘technological and strategic advantages of surprise and mobility vital for hit-and-run raids’, though he also argues that they soon became adept and ready to ‘stand and fight’ and consequently became hard to defeat.